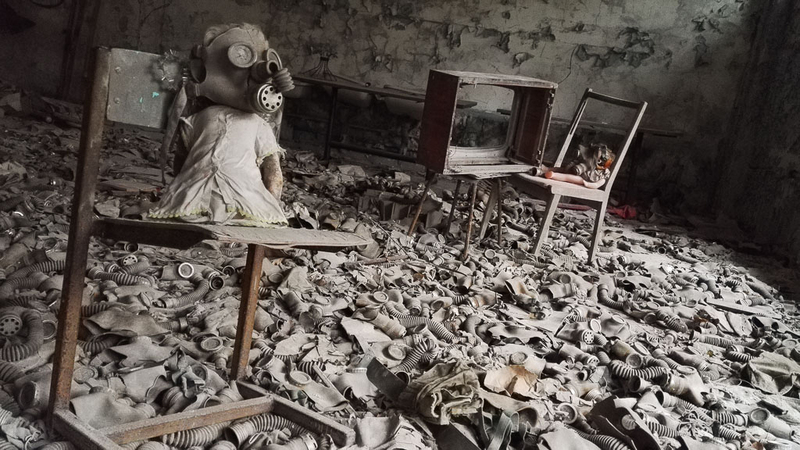 Join YPT for a tour in a land that we know and love, the nuclear wasteland of Chernobyl and unrecognised country of Transnistria! We have split the tour into two groups with the options of doing either one part or combining the two. 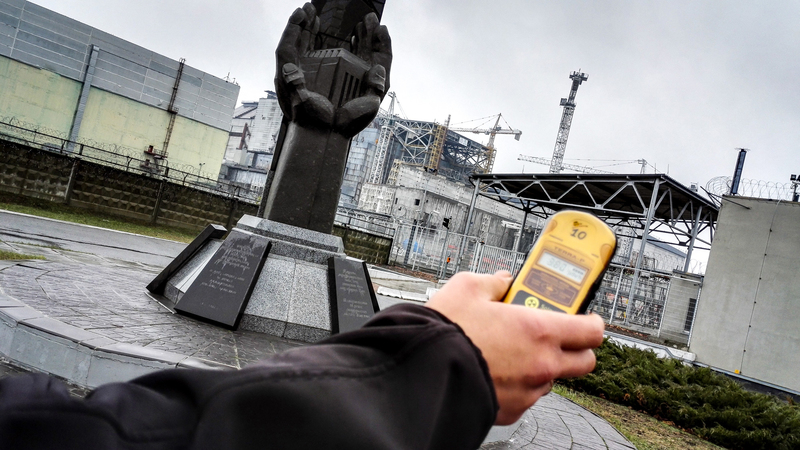 Group One will be visiting not only Pripyat (Chernobyl), but also doing the extreme missile base tour, as well as sampling the night time delights on a bar crawl. 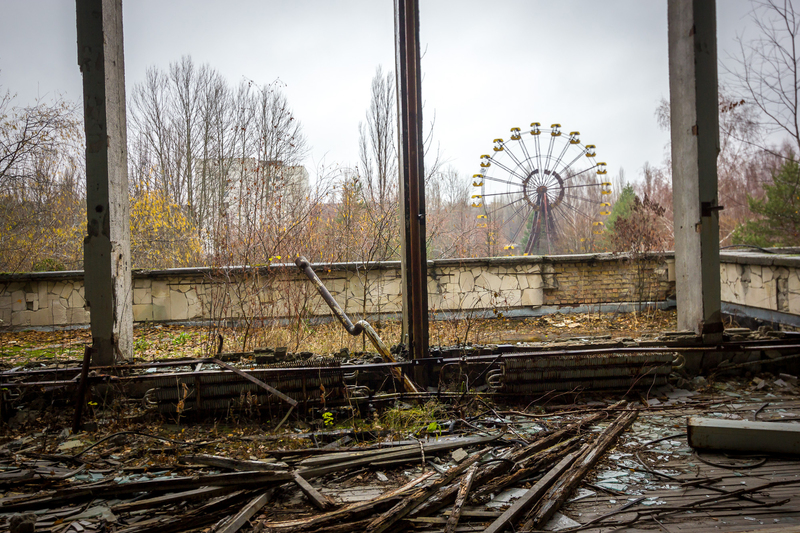 Our contacts in Pripyat mean, we can usually sneak in some secret sites that we are not allowed to blog about! This is an exclusive private tour that will be strictly capped at ten people to ensure we see all that we are not supposed to. 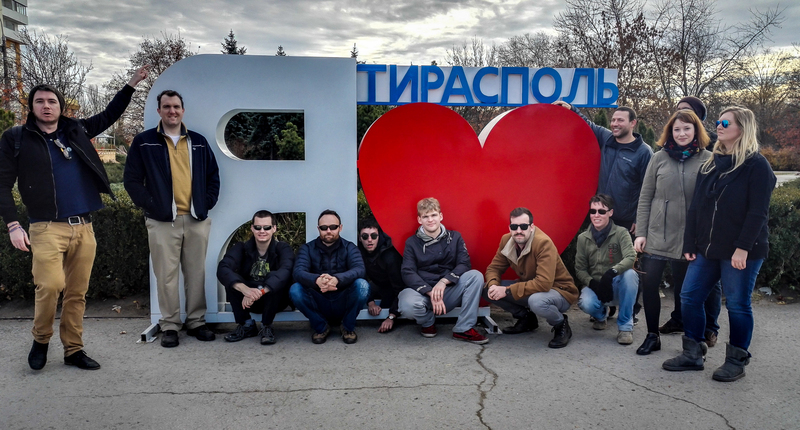 After Group One leave us in Kiev, Group Two will continue firstly to Odessa, then onto Tiraspol, Capital of the breakaway republic of Transnistria. If you do not know anything about the place, Google it. If you want off the beaten track, this is it. 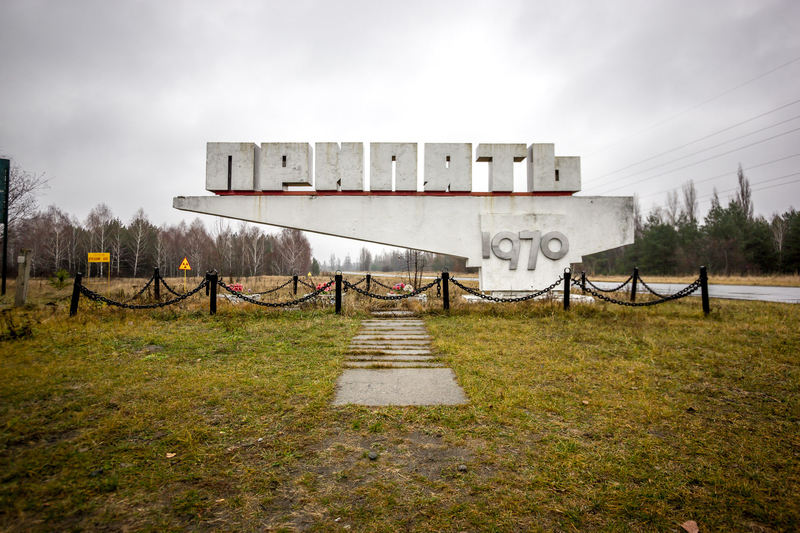 We really mix it up here by having one night in a very, very Soviet hotel before transferring to a slightly more luxurious offering in the countryside… a true Soviet time warp. Following a few nights here, we visit Moldova, the only ex-Soviet republic to vote the communists back in, before taking the overnight bus to Bucharest for a Ceausescu tour of one of our favourite cities. Bucharest is also a flight hub which will make it easier to arrange onward flights. 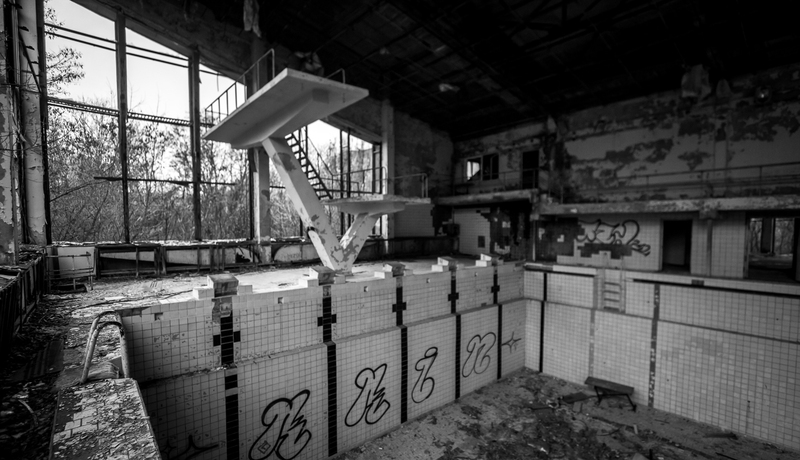 We transfer to Chernobyl Hotel for dinner, sampling of vodka, and stay overnight in the zone. Rooms are based on twin sharing. Group 1 end tour in Kiev and depart via private arrangement. Group 2 continue by night train to Odessa. 08:50 arrival in Odessa – check bags in at the train station. Breakfast, followed by an optional city tour or free time in this historic city. 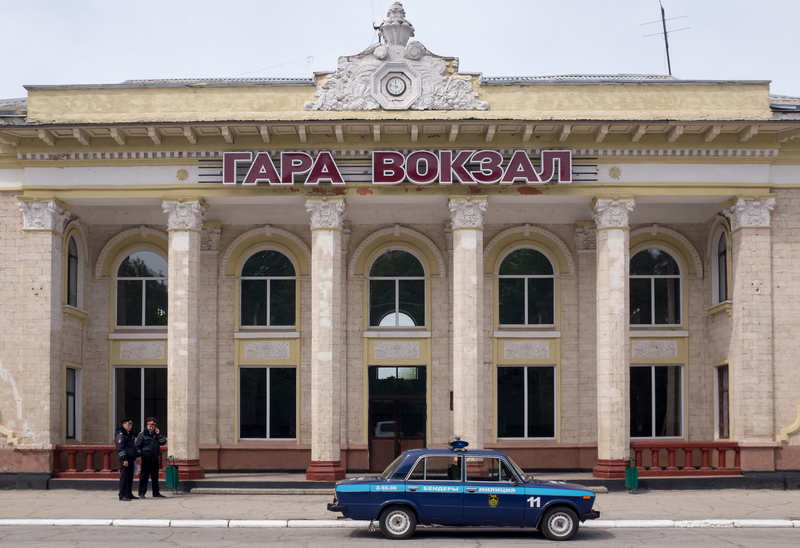 Early evening departure for the 3-4 hour train ride to Tiraspol, Capital of the breakaway republic of Transnistria. 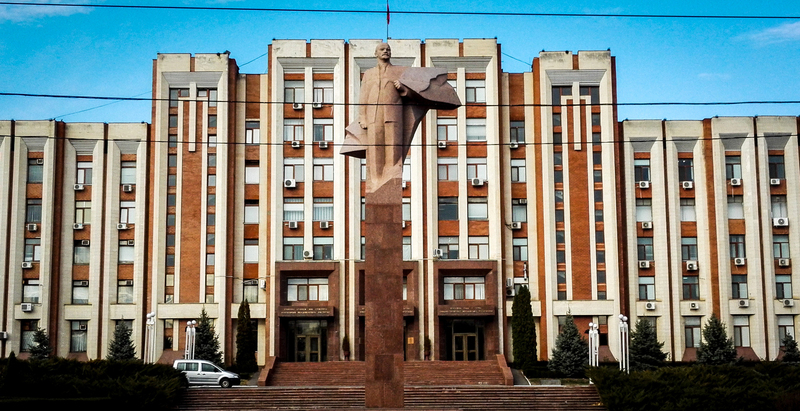 University of Tiraspol to speak with students learning English. October 25th St. to City Hall (government). 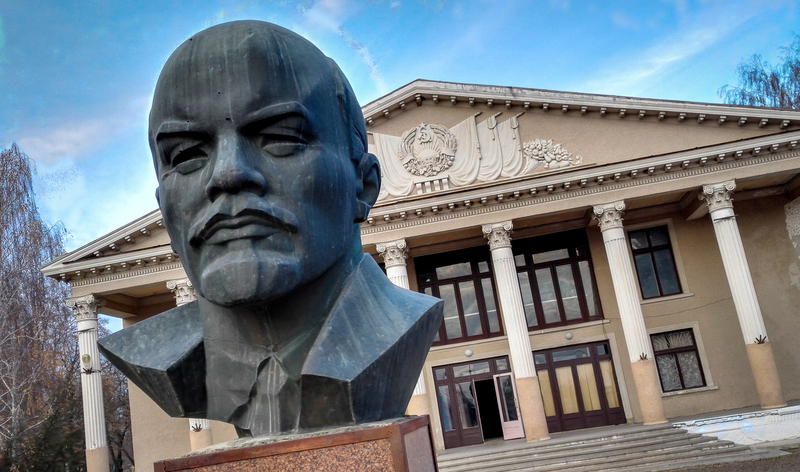 It has a large bust of Lenin for great photos. We continue our walk to the river. There is a huge and very beautiful river walk. 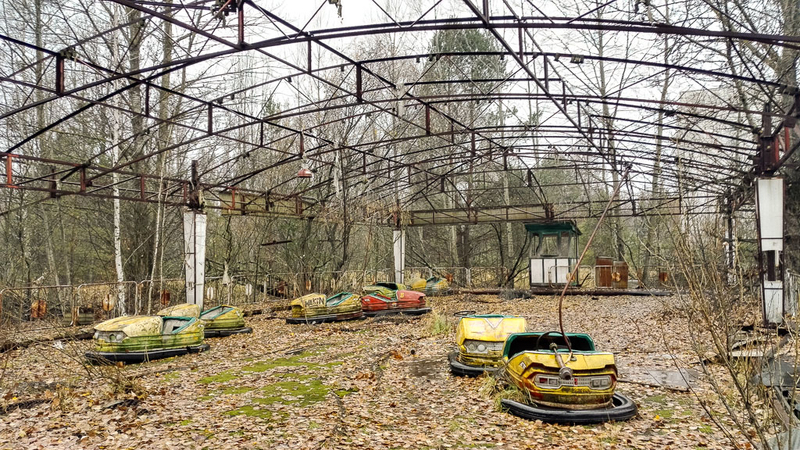 There are statues and old amusement rides including bumper cars here. A scene right out of the 1950’s, but the rides are still operating and are very cheap. We walk down to the river for a swim and lay out in the sun with locals! Beach towels and swimmers essential! Check into centrally located Chisinau Hostel. We’ll pay an interesting visit to the History Museum. Morning trip to Cricova Winery to see the wine making process and of course sample some of Eastern Europe’s best wine! This is one of the most amazing wine cellars you are ever likely to see and has compartments for many of the world’s celebrities and leaders. Free afternoon in Chisinau before we catch the 16.45 train to Bucharest. Check into the hotel for a short rest. 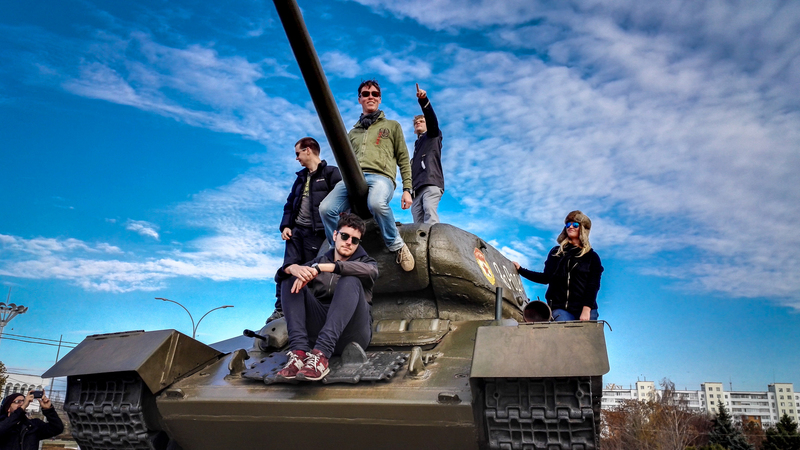 We conclude the tour in true YPT style, what else but a day tour of Ceausescu’s Bucharest! No trip to Romania would be worth any salt unless we went and looked at everything and anything Ceausescu related, the don of Eastern Bloc extreme. We will do a local walking tour, seeing all the must see sites from “revolutionary” times such as Parliament Palace (the big palace), Revolutionary Square, and the old centre. We’ll even sneak into his final resting place to “pay respects”. 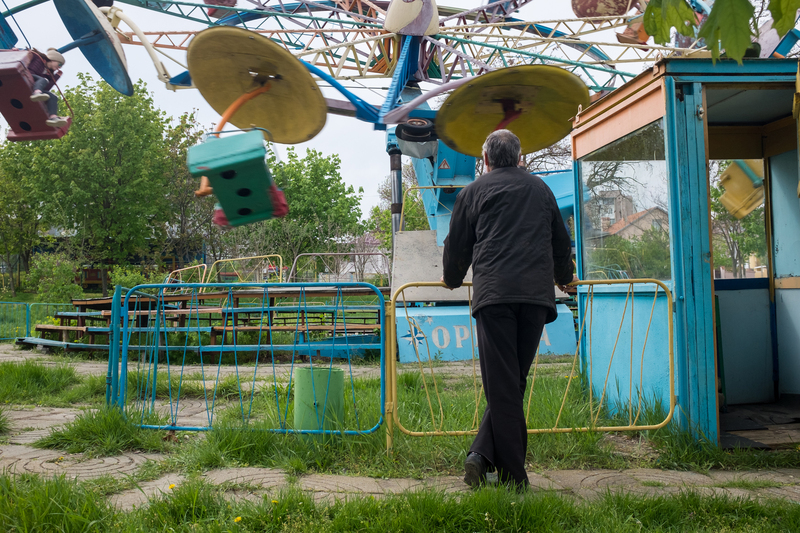 End of tour – Own transport to be arranged from Bucharest.